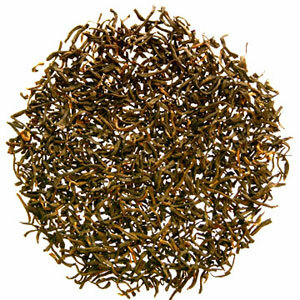 Description: Yunnan Gold red tea name as Dian Hong, origine from the Yunnan region of China. Yunnan Gold is easily identified by brown gold colored leaf and a unique peppery taste. that is one of the best choice for moring tea or afternoon tea .